Browsing the next page of Video. The simple steps for a perfect roast chicken. Antony Worrall Thompson as seen on ITV1’s Daily Cooks. 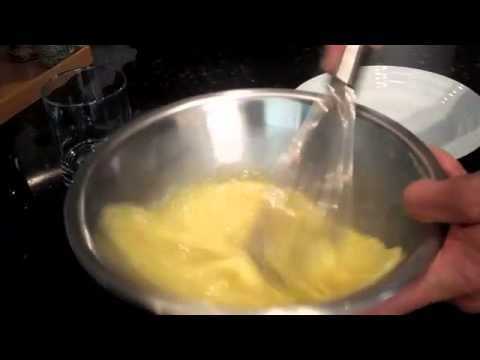 Chef Jeffrey Saad demonstrates proper egg cooking and safe handling techniques for simple, safe and delicious ways to enjoy your eggs. 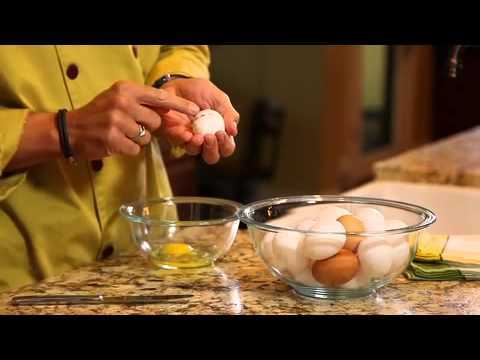 Jeffrey Saad demonstrates the proper way to crack eggs. Here’s a tutorial on how to correctly take the temperature of your pork to make sure it is juicy and flavorful. Learn how to roast a turkey. 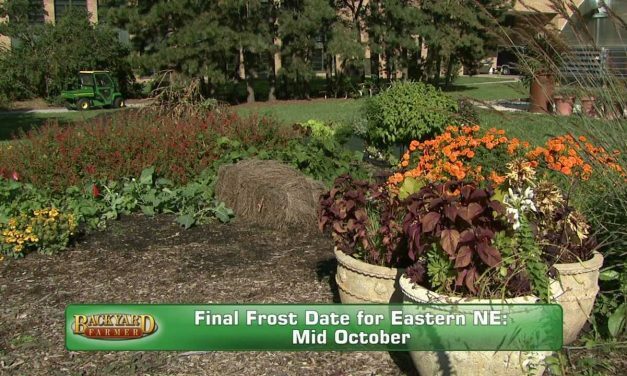 UNL Extension Horticulture Assistant Terri James talks about why planning a fall garden can extend the season. 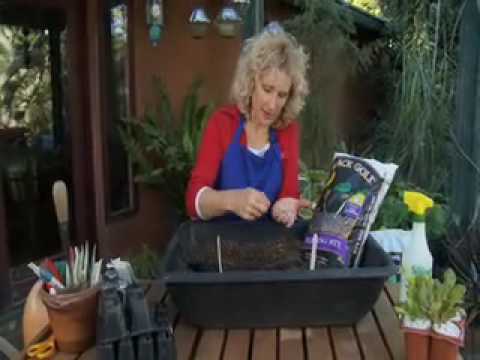 Garden expert Nan Sterman shows that starting vegetables from seeds is easy, cost effective, and fun! 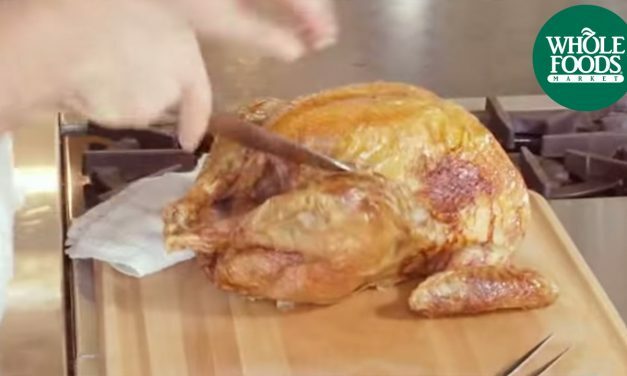 Carving the Thanksgiving turkey can be a daunting endeavor. Watch this easy step-by-step guide, and you’ll master the carving with confidence. 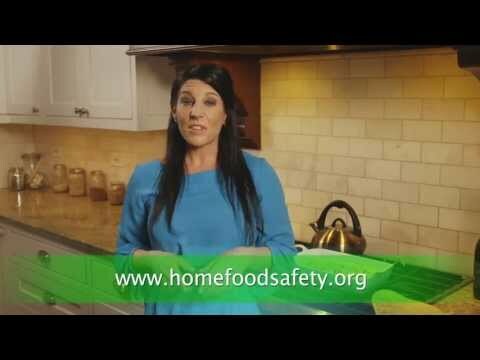 If it’s your turn to prepare the turkey this year, this video demonstration will help take the pressure off your shoulders. Learn how to keep your kitchen knife sharp by steeling. 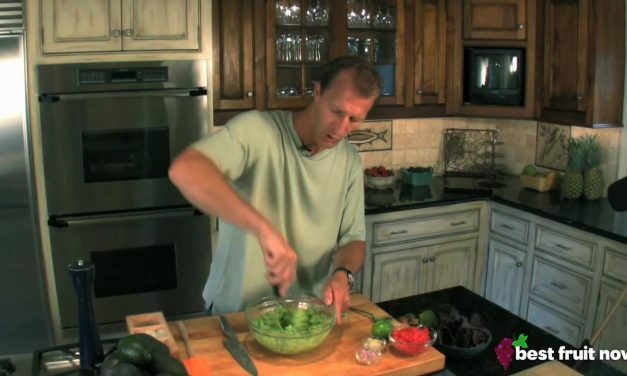 Watch Chef Theo prepare simple and delicious guacamole! A good soup is like a cooking school in a bowl and class is in session for host Alton Brown’s nephew Elton. Join the two as they work together to craft an old classic and (perhaps) a new one. Recipes featured in this episode: Garden Vegetable Soup and Grape Gazpacho. 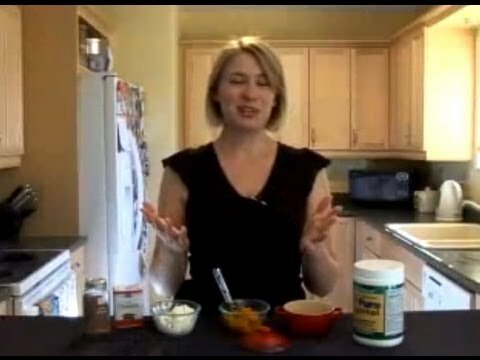 Luci Lock shows you how to whip up a delicious, (mostly) raw pumpkin cheesecake with no sugar or wheat. 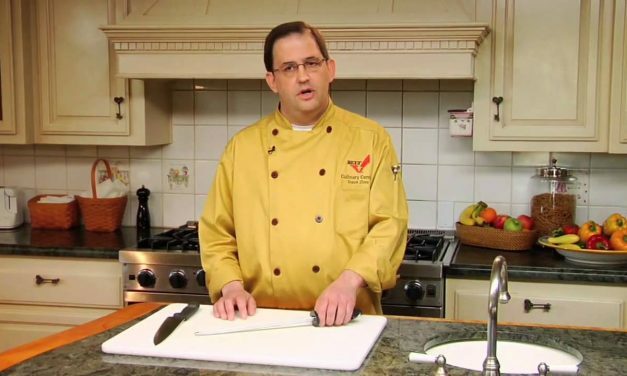 Learn how to prepare brussels sprouts in this video featuring Chef Louis Ortiz.